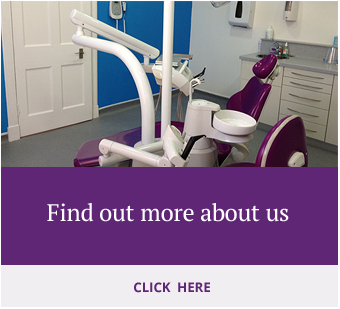 We often have to refer to Specialist Dentists for their expert opinion or treatments. Specialist Dentists generally have spent at least 3 more years training in a specific field. 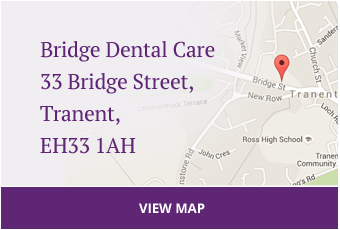 We offer referrals through the NHS to the Edinburgh Dental Institute. These can be for Restorative, Endodontics, Oral Medicine, Oral Surgery, Paediatrics, pain management, allergy testing, Periodontics etc. The NHS has strict rules about which patients can be accepted for treatment. Patients are often rejected for treatment based on very convoluted guidelines. The NHS does not offer an implant service other than when someone has never had teeth in the first place (hypodontia) or for cancer patients who have had to have teeth removed due to surgery. For cases who cannot be seen through the NHS we can refer privately to specialists who work in and around the Edinburgh area.